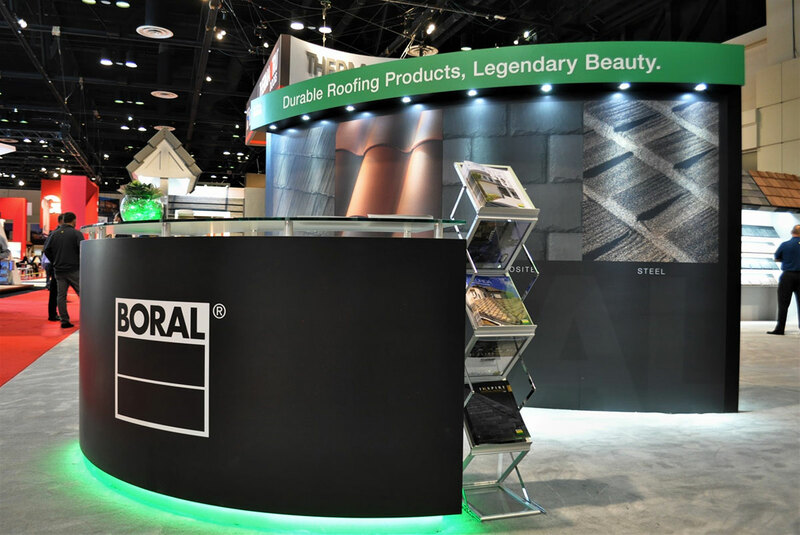 Boral is a multinational company manufacturing and supplying building and construction materials. 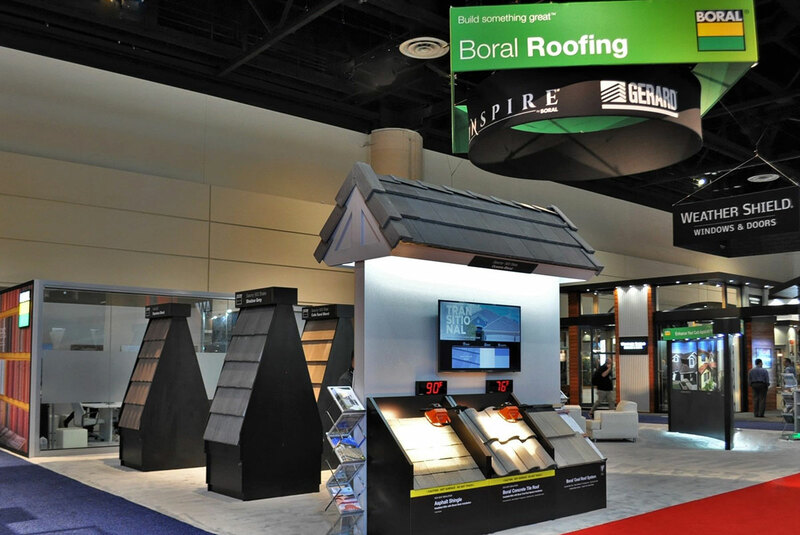 At the International Builders Show Branded Area produced this exhibit to show off their many lines of roofing materials. 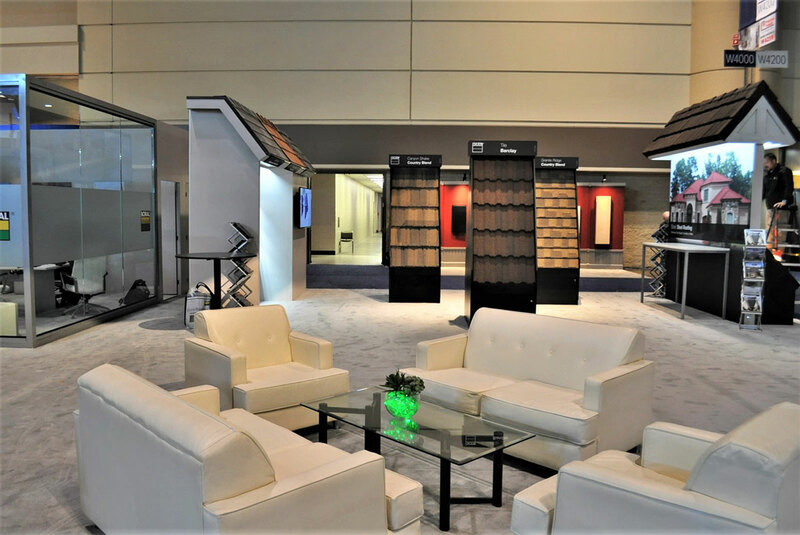 Our design included several “A” frame displays showing the different roofing tiles as well as a showcase for the Inspire line of lightweight roof tiles made of high impact plastic that are modeled on traditional textured slate, shake and stone roofing. 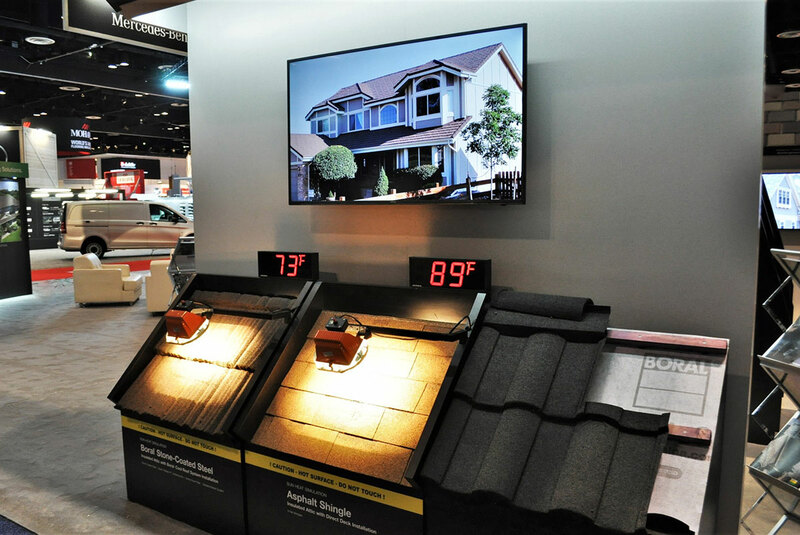 Included in the 50’ x 50’ exhibit,were two heat displays that compared traditional roof installations to Boral’s system that reduces the heat buildup on a roof by up to 50%. 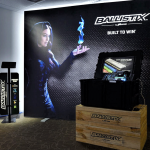 To demonstrate this, we incorporated large LED readouts and heat sensors in the products where attendees could see first hand the lower temperatures and energy savings. 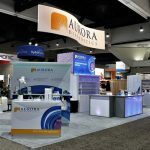 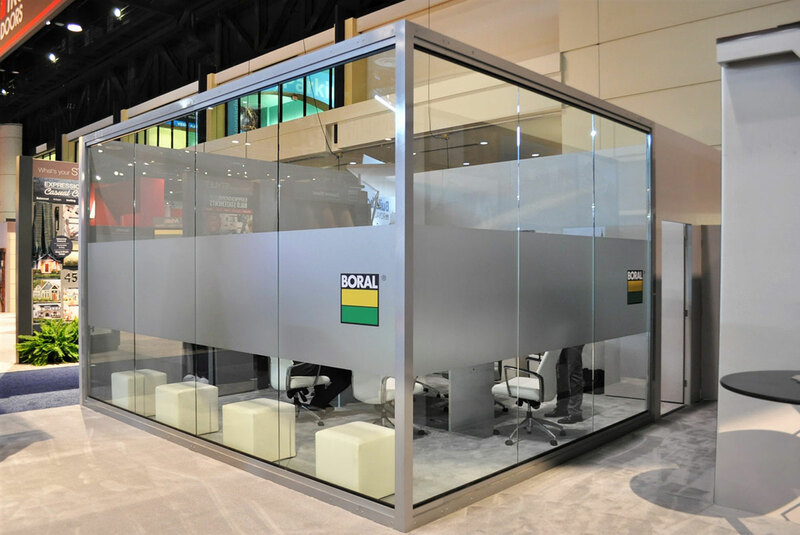 The exhibit was rounded out with a 16’ x 16’ glass enclosed conference room for client meetings, informal lounge seating and strong corporate branding throughout.